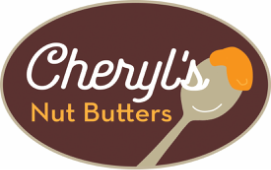 Cheryl's Nut Butters are handcrafted in Minnesota. 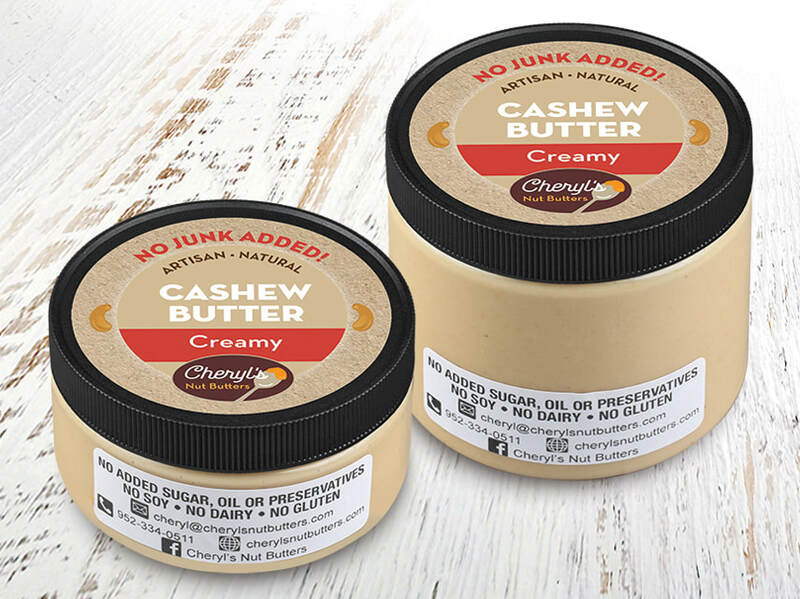 They are made in small batches with minimal ingredients. They are FRESH, HEALTHY and TASTE AMAZING! 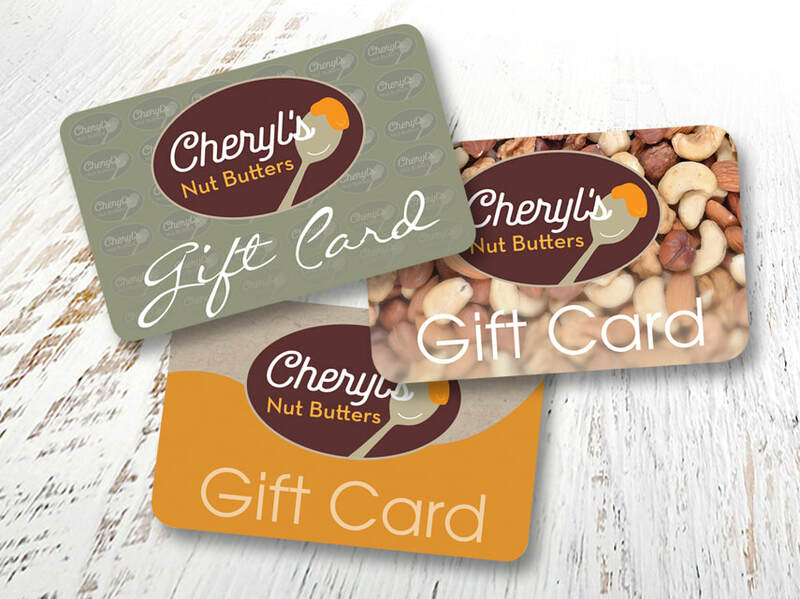 There are 22 varieties of peanut, almond, pistachio, cashew & sunflower. Receive 1 FREE 8 oz. 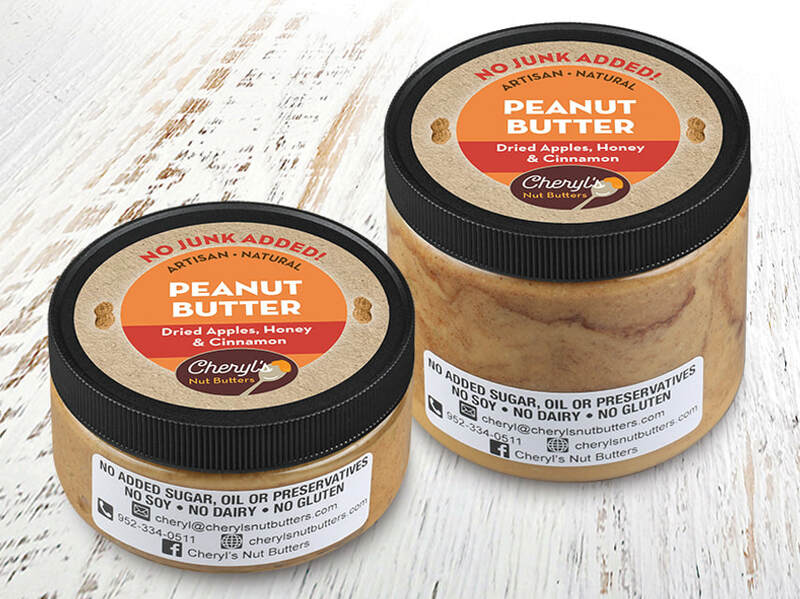 peanut butter of your choice ($10-12 value) for EVERY 6 jars purchased (8 oz.=1, 16 oz.=2). In ADDITION, 8 oz. 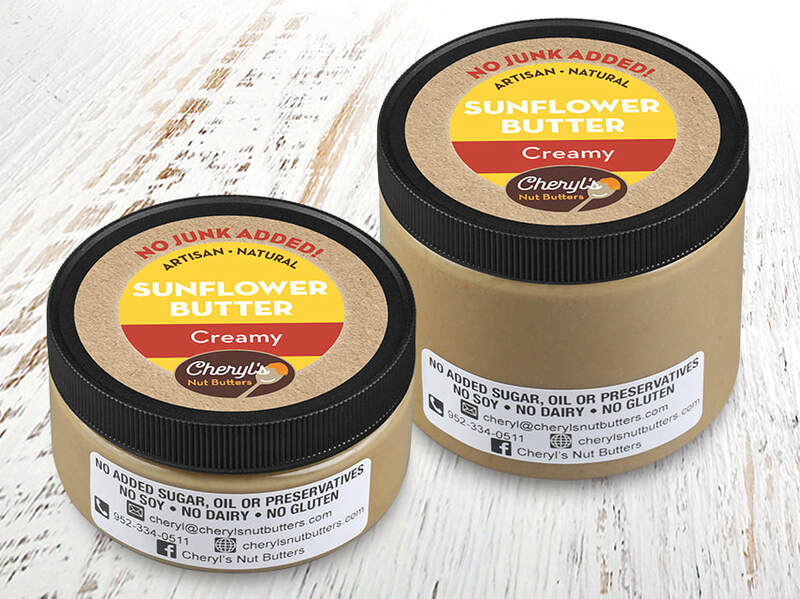 jars are $1.00 off and 16 oz. are $2.00 off. ​IMPORTANT: Note in comments what flavor you want, otherwise I will send plain ol' creamy. DO NOT ORDER THE FREE JAR. It will automatically be included. 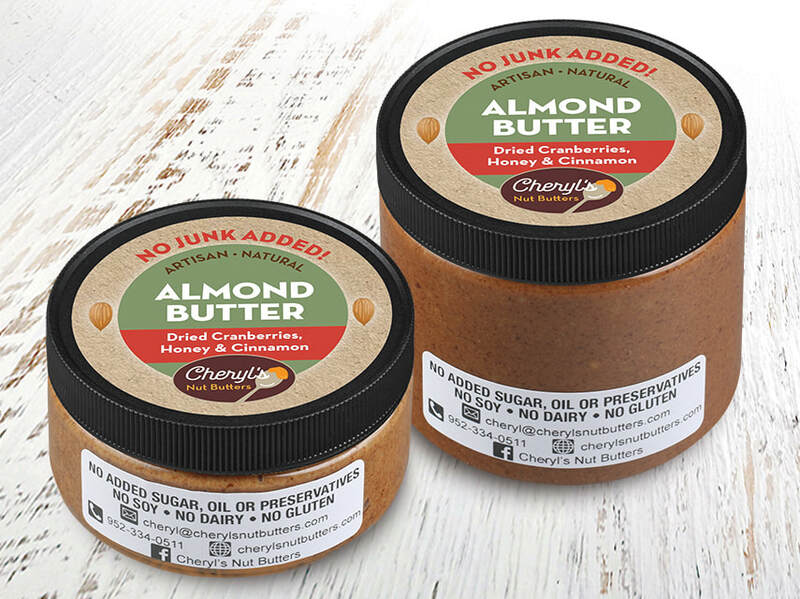 © CHERYL'S NUT BUTTERS, 2016. ALL RIGHTS RESERVED.